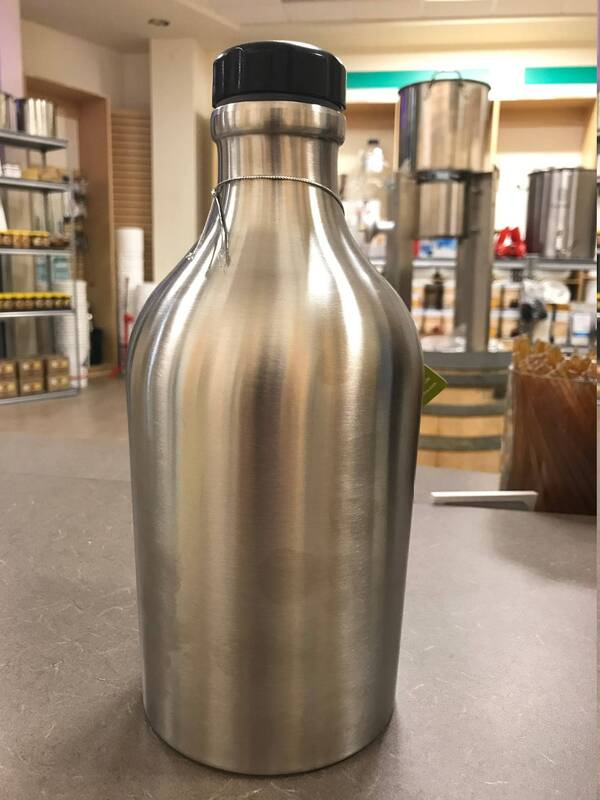 64 oz ALL stainless Beer Growler - unbreakable and easy to clean and transport. Dont worry about your glass having issues! 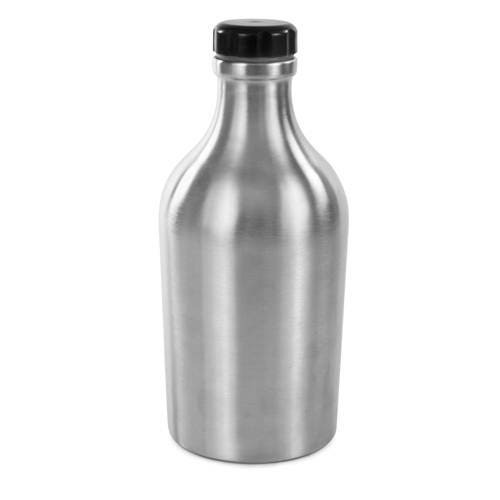 This stainless growler keeps it cold and safe from Brewery to home and in between. Use a dry erase marker and label your brews and your brewery hop.